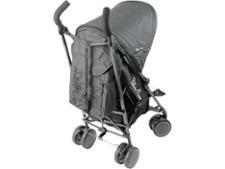 Silver Cross Pop pushchair review - Which? 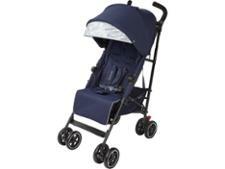 The Silver Cross Pop pushchair is a bestselling stroller from this premium brand. 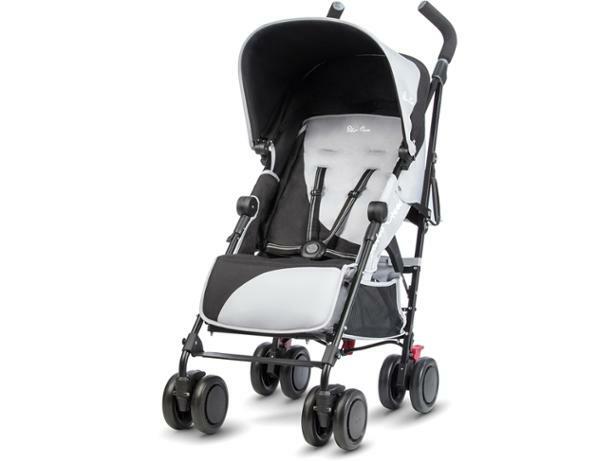 It's small, lightweight, and has a lie-flat seat making it suitable to be used from birth, but it's not travel system compatible. The Pop has had a few updates since we first tested it, including changes to the wheels. 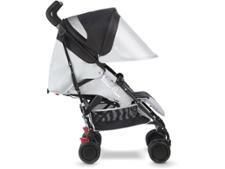 Read our full test review to find out if you'll be popping to the shops to pick one up.